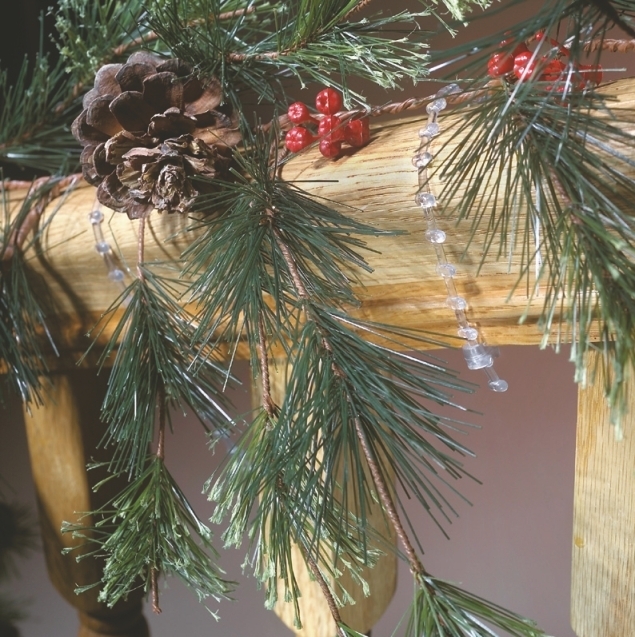 Clear cable ties: Banister ties for Christmas garland. 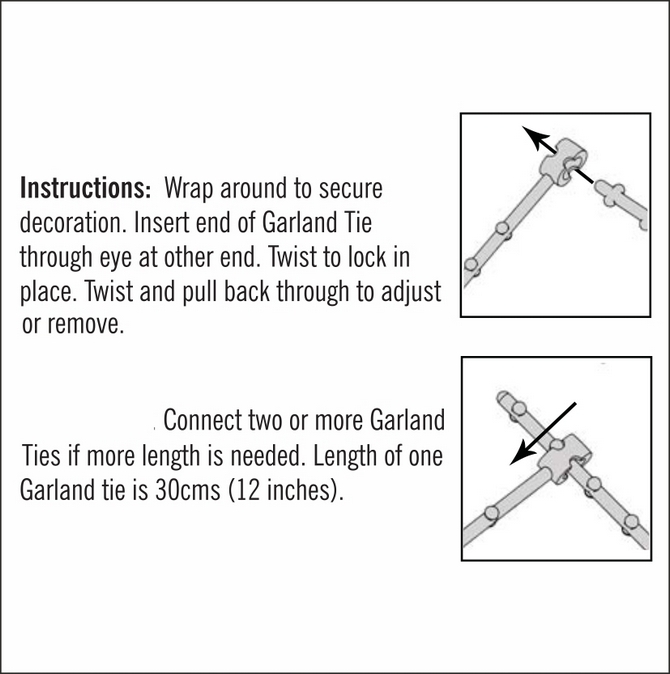 Adams clear, flexible, lockable and re-useable garland ties are far safer than cheap wires ones available elsewhere and far superior to similar looking copies of these Adams originals. Made from prime PVC, these garland ties are 12 inches (30 cms) long. They can be joined together or cut down and will not damage surfaces they are fastened to. They are very handy for plants, electrical cables or as banister rail garland ties. See the rest of our Christmas accessories. See the silent demonstration video with these products under a re-branded name. 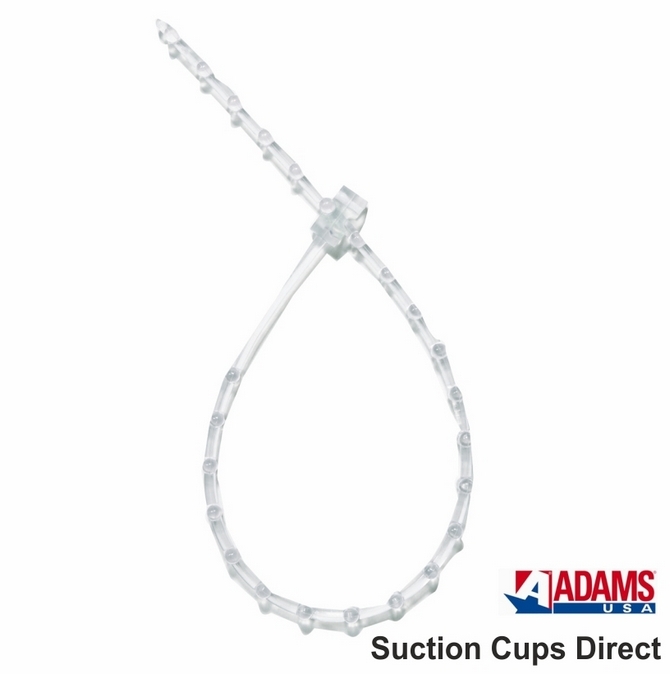 These quality Adams ties can be used with our suction cups with side pilot hole:- 47mm with 6.1mm side pilot hole to fix an item to glass.